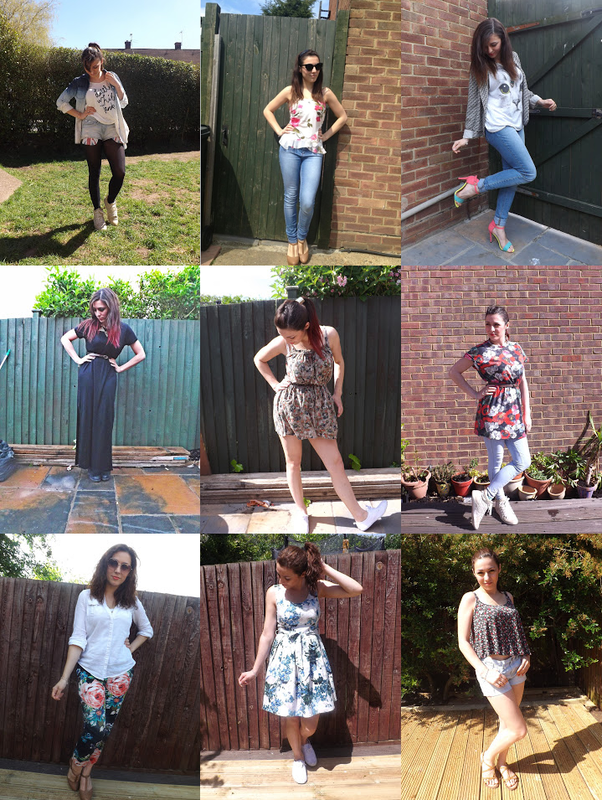 What Cat Wore: The 2013 Round Up! 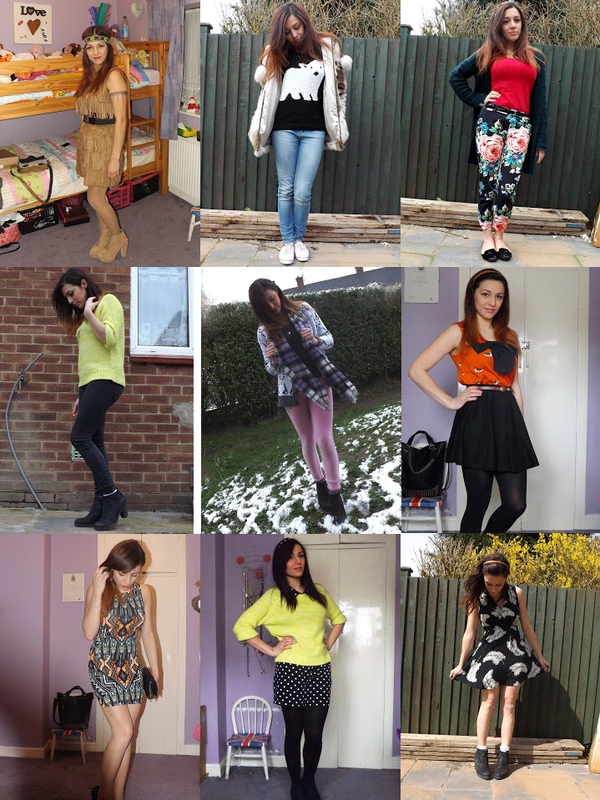 All my outfits can be found on the "What Cat Wore" tag up near the header! 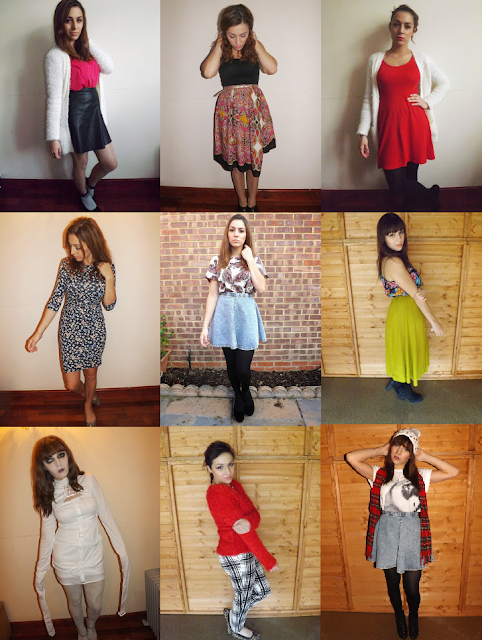 What's your favourite outfit from all of them? Mine have to be any of the ones with my monochrome trousers, neon yellow jumper or denim skater. 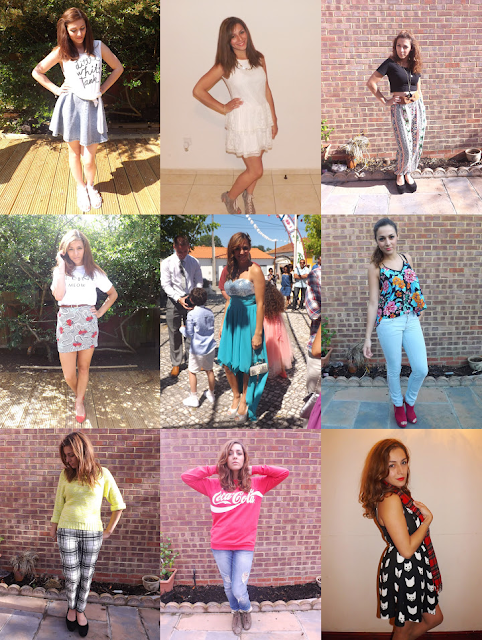 I can't pick one!